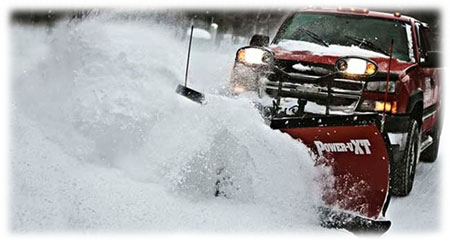 Tolland Automotive has joined forces with BOSS™ Plows to help you clean up this winter. Snow plows, snow removal equipment and snow plow parts. It's what BOSS is all about, snow removal equipment is their business. They've spent years developing snow plow blades that do the job faster, truck snow plows, UTV snow plows and heavy duty municipal plows that do the job better, and snow plows that live up to the name. BOSS Snowplow. No one knows more about snow plowing equipment. No one!